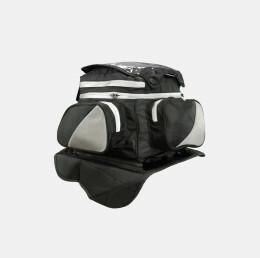 This heavy duty magnetic touring bag with removable map window, gives you plenty of storage all in one bag. 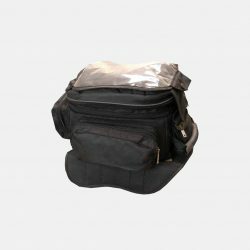 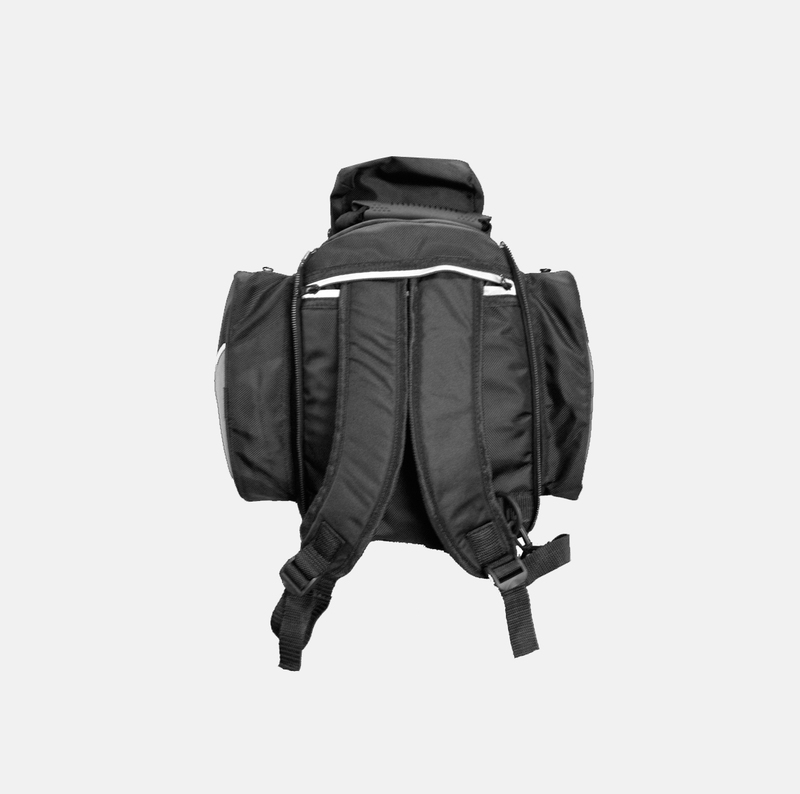 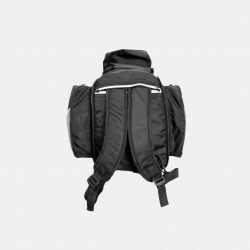 This bag features 4 external pockets to keep everything in one place and easy carrying when not on bike with long shoulder strap, carry handle, or you can remove the magnetic tank pad and use the included backpack straps. 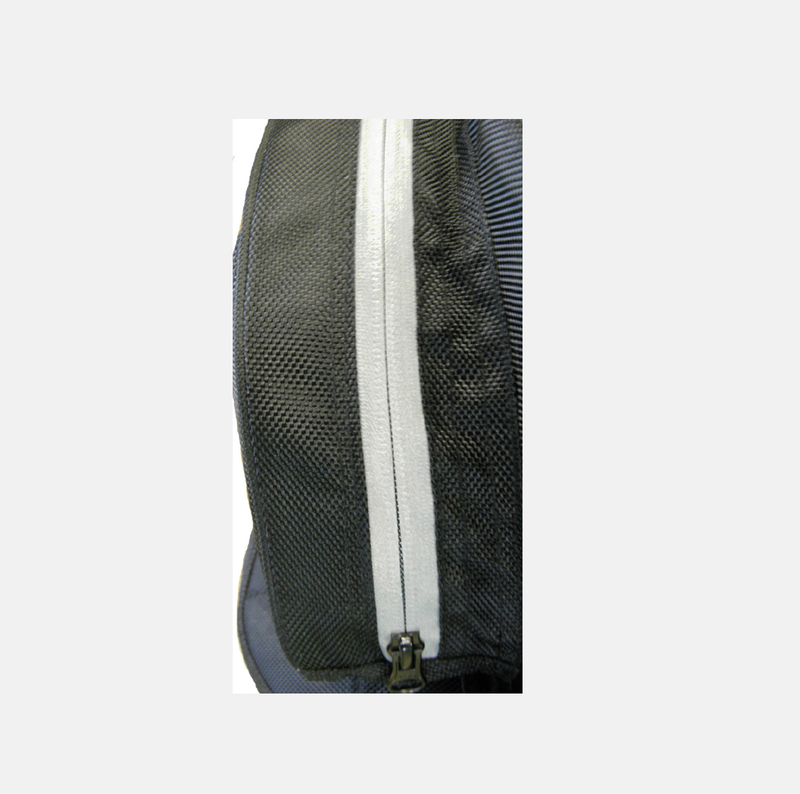 Large clear map window makes for easy reading on the go. 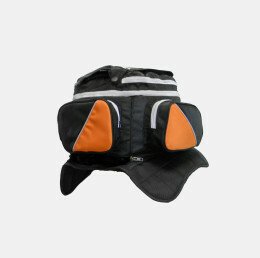 Expandable main compartment for those extra items you just have to take on a road trip. 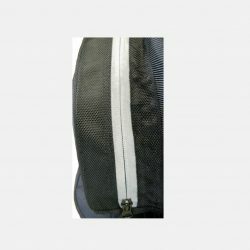 rain cover included with this bag.